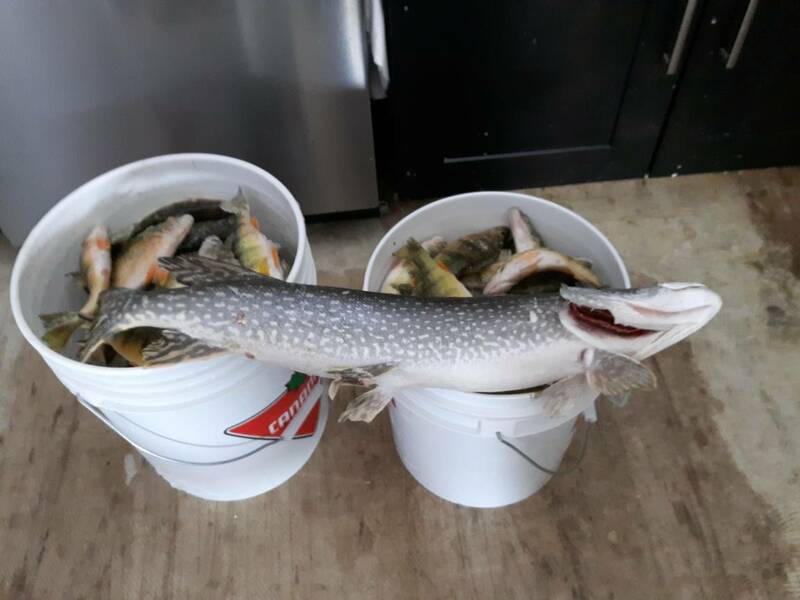 Yesterday got a nice 3 man limit in SW Ontario...hope everyone has been having a great season as well! Thank you Santa for the new electric fillet knife...what a time saver. yessir...got some on the deck right now coolin off for fish fry later. Nice mix bag there, congrats! Where you tipping with a minnow? 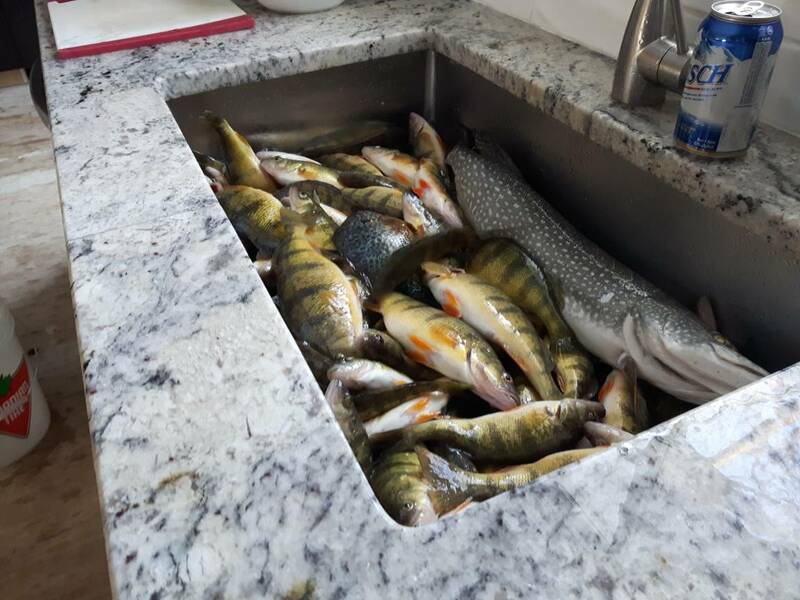 Nice haul! 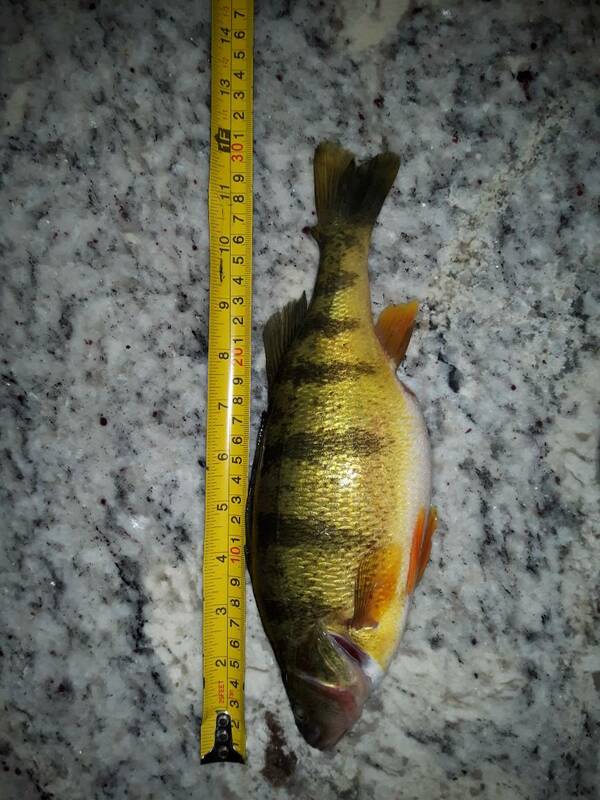 I'm hoping to get into a perch fry this coming weekend. You don't tip this type of spoon, the bead is the atttractor, not enough exposed hook to keep the minnow on it, will just fall off on the flutter to the bottom.